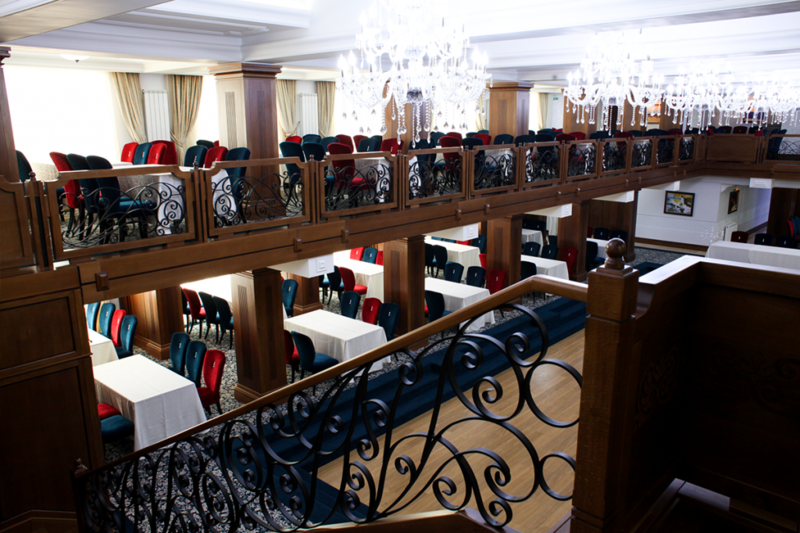 The Monden Saloon is the first and the most requested of the saloons of our restaurant, with the highest seating capacity (450). 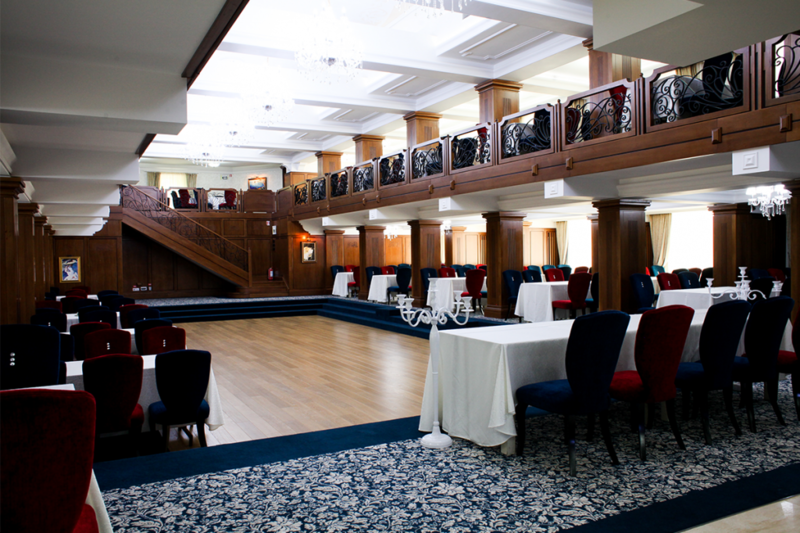 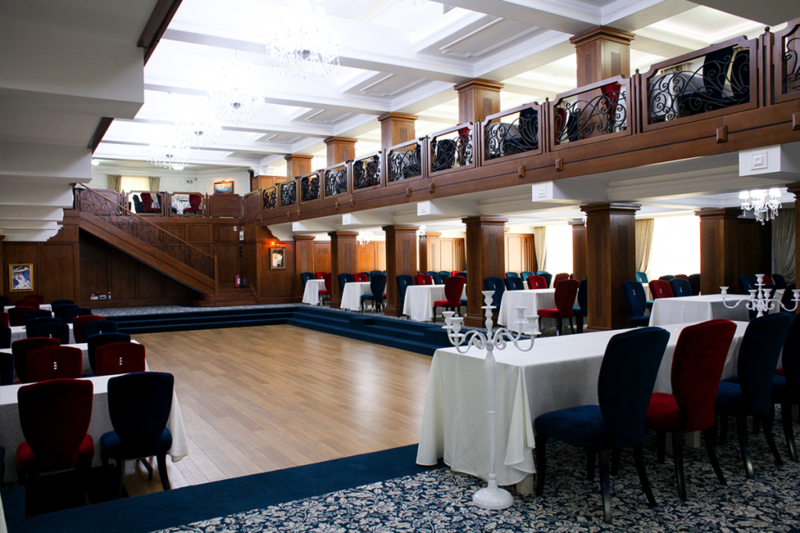 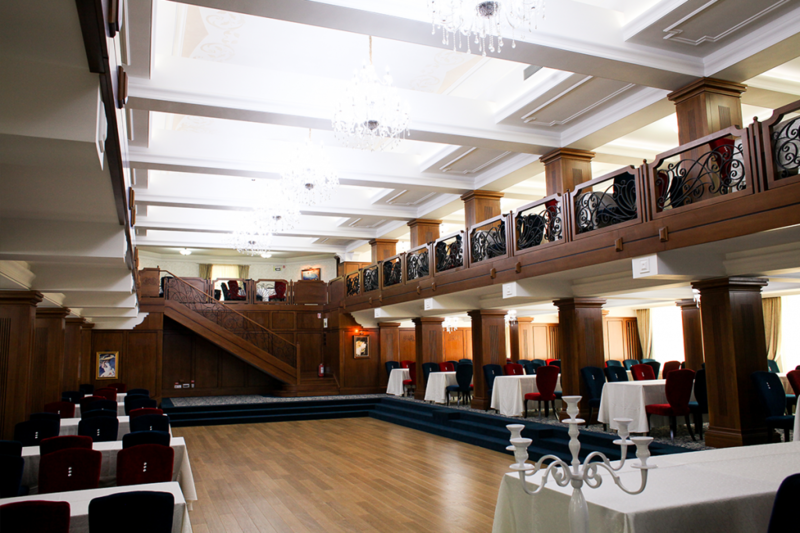 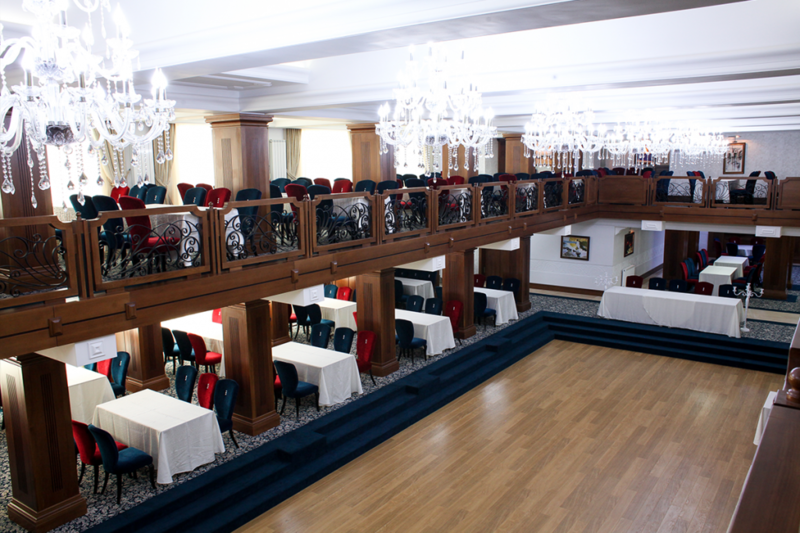 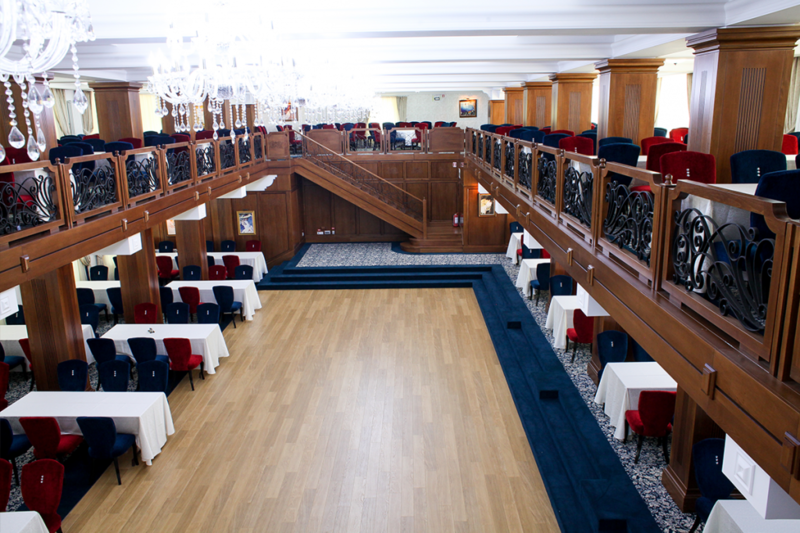 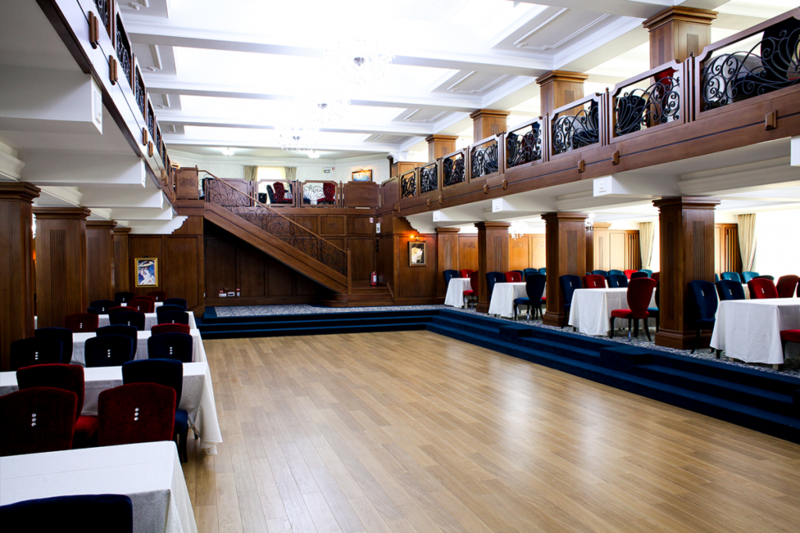 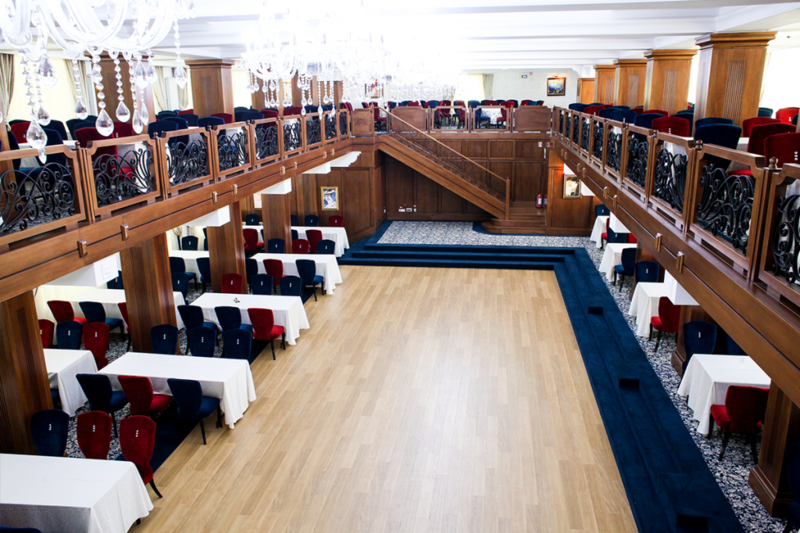 There are many events taking place here, such as wedding parties, baptism/ confirmation parties, and also balls, parties, New Year parties, symposiums and TV shows. 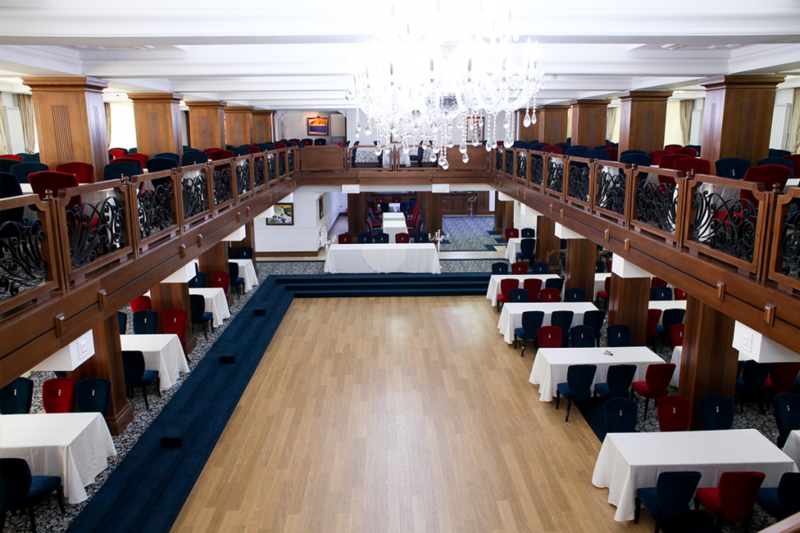 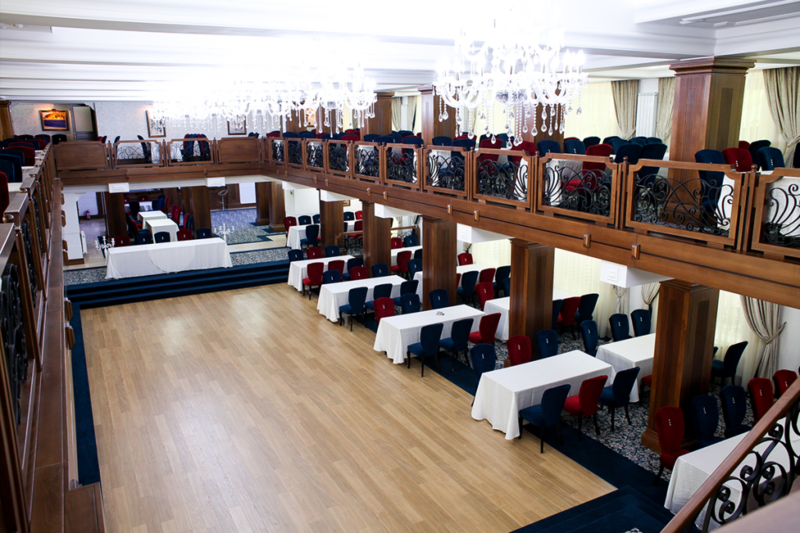 Its organisation and its display on two floors offer an ideal perspective over the main issue of each event.